Where do you go when searching for fun in the sun, beautiful beaches, and cocktails by the pool? The island of Zante of course. Zante holidays are fast becoming a great alternative to the likes of Santorini or Crete. While each and every Greek Island is beautiful, Zante in particular, has another side – value that you might not expect when searching the brochures. 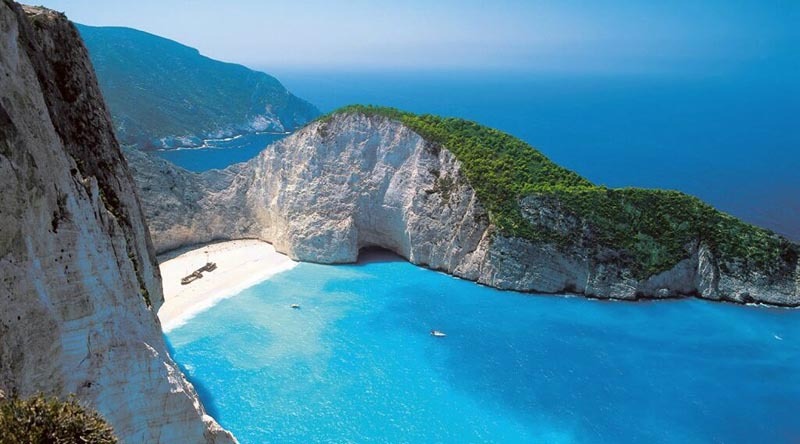 Zante, (aka Zakynthos) is a Greek island in the Ionian Sea. It's the third largest of the Ionian islands, that is growing in popularity each year. 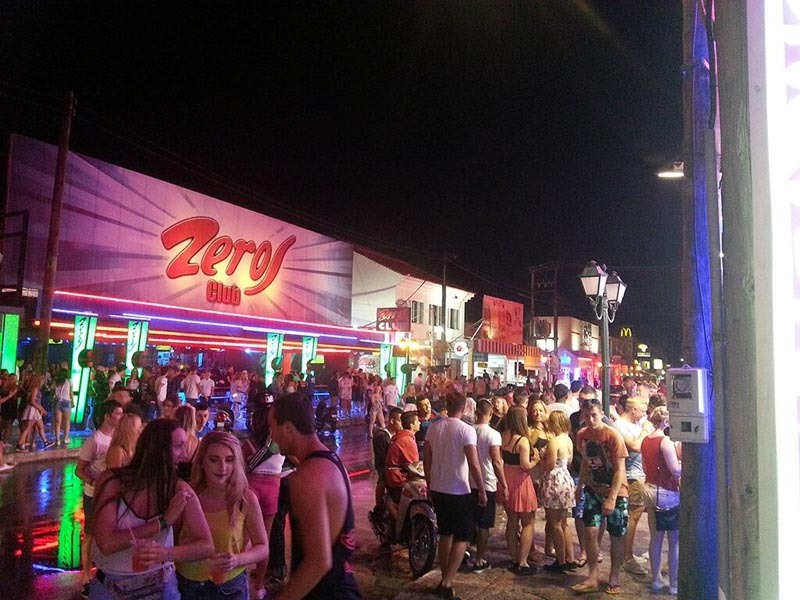 Zante is known as a “Party destination” and the party packed holidays are awesome. But on the other hand, the island has so much to offer other than partying all day and all night. There are many things to do in Zante, and I wanted to share other reasons to visit my island this year! 1. Blue Caves, Amazing scenery. Blue Caves: This is a must, The Blue Caves are just one of the many sights you'll explore. 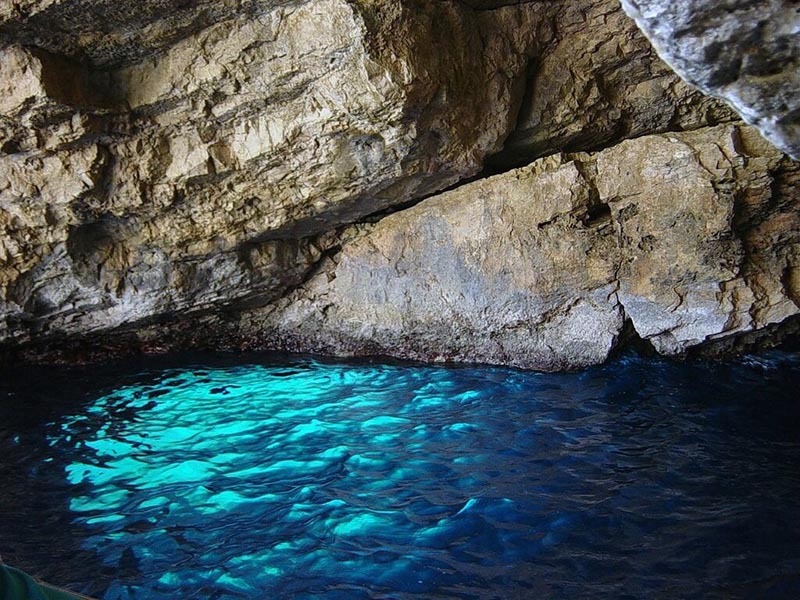 One of the most popular sites on the island are the Blue Caves. These natural arches have been carved out by erosion, and are famous for the color of the water in it's deepest hollows, a deep blue azure color that is best viewed in the morning. You can hire a small private boat or take a tour to the many famous sites along the coast where you have the option to go scuba diving. You can dive through one of 400 caves around the island. Your holiday on the island most certainly should include at least one trip on the water to explore the beauty of Zante. 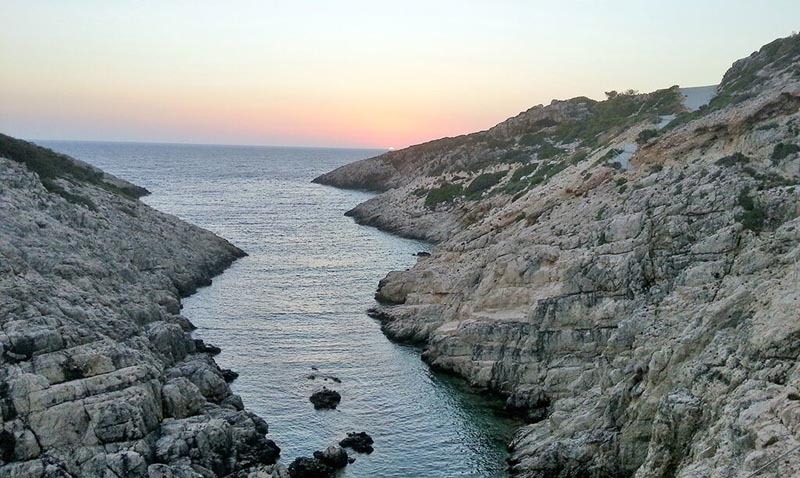 Located on the north-east part of the Zakynthos, the cove is surrounded with rocks that are 900 feet tall. The amazing view gives me the chills whenever I see it. One of the most photographed places in all of Greece! This place is accessible only by boat, either on a big cruise ship, or a smaller one with private excursions directly to the smuggler's cove. There is a large shipwreck on the beach, that was stranded on the white sands while fleeing from the authorities. In 1980 authorities chased a boat suspected of smuggling cigarettes and drinks, sailing off the coast of the Ionian Sea. It's an old ship from Scotland dating back to 1937 adding even more character to the scene. The sea is absolutely stunning, and the white sand is like white chalk decomposed from large rocks around it. The attraction brings thousands and thousands of tourists each day during the summer season. The best photo opportunity is from the lookout from the top of the cliffs shown here, accessed only by car or a van. It's crowded in the high season but in the off-season, this place is a wonder of nature which gives chills to the bone. Love Greece? 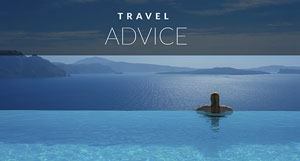 then check out our Greece Travel Guide for even more suggestions. There are many ways to explore the island. You can go hiking, ride a bike, or take a small train to explore the resorts on the island. You can also rent a motorcycle, quad bike or a car to do your own exploring. For the true thrill seekers, there's even skydiving and professional base jumpers who come to Navagio beach each year to jump from the 200 meter high cliffs. Greeks are great gourmands. Their food is one of the most delicious ones you will ever taste in your life. No matter what are your preference is. As a part of their hospitality, Greeks load so much food on the plates. It's literally unbelievable. So, food lovers, this island will be like heaven to you. 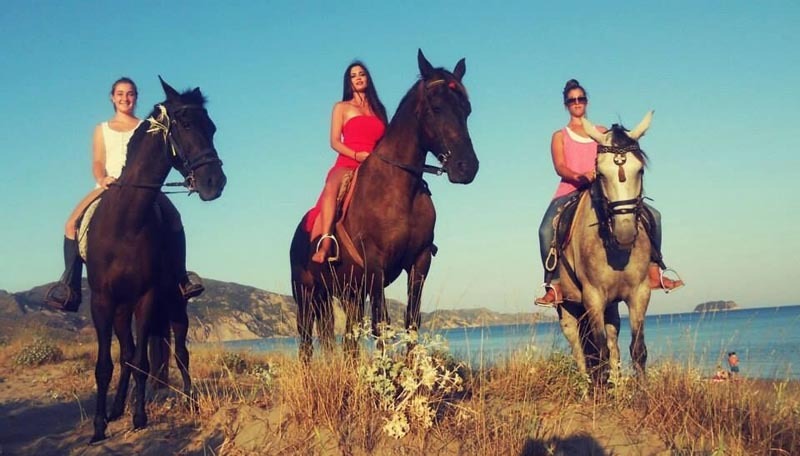 Anywhere you go, there is a beautiful smell of fresh food, great oil (the one of the most produced products in Zante) as well as great atmosphere in restaurants, where you can experience fire dancing, and plate smashing. 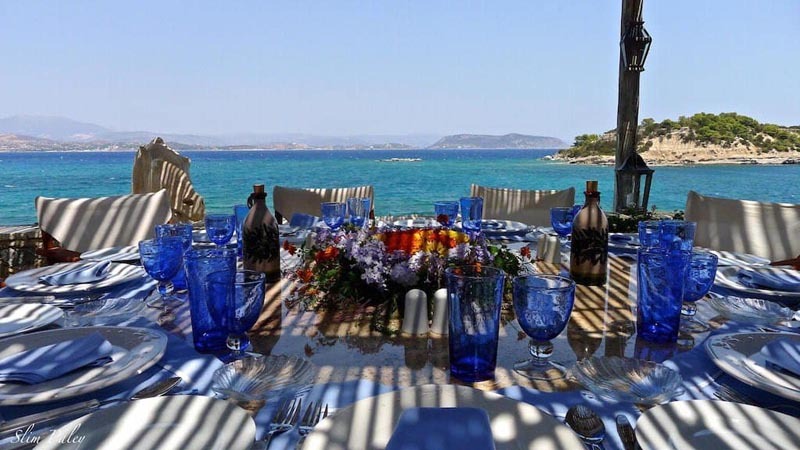 (Those are common Greek traditions) With the expansion of tourism on the island lately, the gourmet side of it is blooming almost everywhere. There are many choices, you literally can't miss. Here is a nice article about authentic greek food on the island which might help. 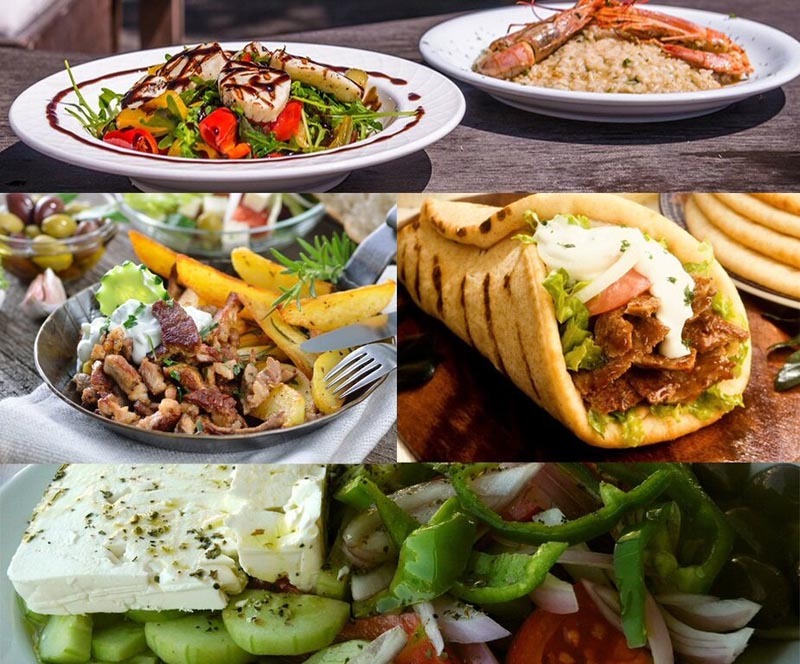 The best part of this – the food is affordable, and Greeks take their hospitality and level of service to another level, so they will get you the best of the best, just to show how they value your visit and choice to eat at their tavernas & restaurants. Zante is a party island and thousands of tourists come to have great and exciting party holiday here each year. The thing is, there are many places where you can enjoy and relax, away from the crowds, away from the noise, in a small part of paradise. The island doesn't have to be that much “Party” as it is titled, and mentioned in media. 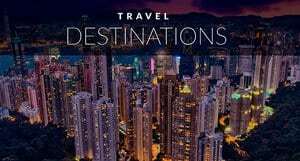 Many of the resorts are scattered on the quiet parts of the island, and with it only being 410 square kilometers, you can go from one end to the other in few hours of driving. Many places offer a peaceful environment, where you can chill out, and shake your stress away just listening to the sea. The rich history of Zakynthos dates from 1600. B.C. and in the rich timeline of events, one of the main events was the great Earthquake, which happened in 1953. It hit Cephalonia and Zante, practically destroying the both islands, with only a few buildings that managed to survive the impact. One of the most famous people who lived here was Dionysios Solomos, a native of Zakynthos and Greece's national poet, who wrote the Greek national anthem. Many of the historical interests can be found and looked at, explored on this island, which can satisfy the need of a history-hungry traveler and explorer. 7. Watersports & Caretta – Caretta turtle. Snorkelling is the most developed sport on the island (football is also present, with a professional football club) and it is one of the most interesting and adventurous things a visitor can do in Zante. From absolute beginner, to experienced divers, you can set out on an adventure to explore the depths of Ionian sea, the gulf that surrounds the main island, many caves that lure you into the inside of the huge rocks, where you can find excitement. The island of Zante is one of the places where the famous Loggerhead sea turtle, Caretta- Caretta, lays eggs and lives part of the year. It is protected by Zante authorities, and places where turtles lay eggs are prohibited for tourists. 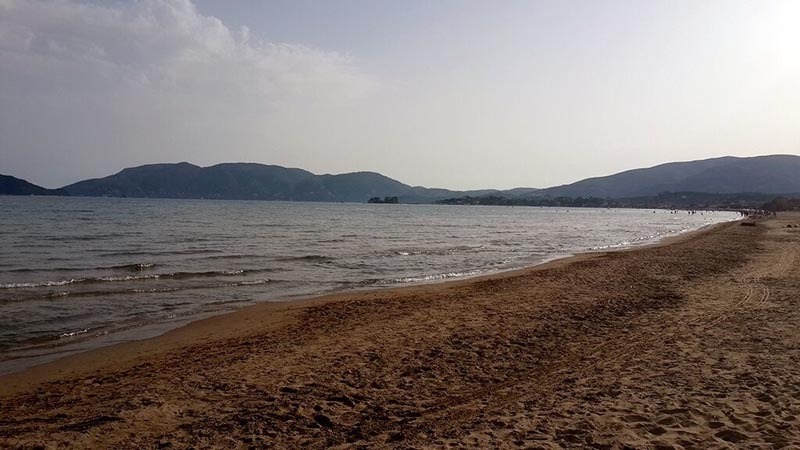 (Kalamaki beach, and a region between Laganas and Kalamaki are not prohibited, but has some restrictions) This huge gentle turtle can be seen swimming at the Laganas bay, also as many excursions are arranged to search for them. If you're a snorkelling oriented, or a diver, you have much better chances of seeing a Caretta-Caretta turtle, and the enjoyment when you see one of those will give you goosebumps. The island is not called the Party Island for a reason. The main part that gets this attribute is a resort called Laganas. There are a vast number of clubs, bars, and restaurants placed here for a reason. This is the epicenter of the all parties. The crowds rush to hit the strip every night from 10 p.m. and party in various clubs until morning. The vibe and energy is pulsing in every direction you look, it is like a beehive. The great atmosphere goes on in every club, and many of them have open bars, so you can enter, or see the ambient from the strip and have fun or decide is it worth going inside for a party bash. The diversity of parties here is big, and anybody can find a suitable place here. 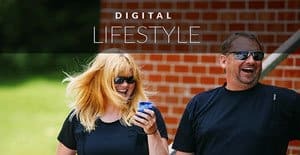 Many of the themed parties include a different style of dressing, pouring neon colors on people, bathing in huge amounts of white foam, or on special occasions near the beach. The clubs run till the morning hours, and special fireworks fires almost three times a week. So you get the idea of the atmosphere and vibe that you can experience and take in here. The Greeks are really nice, polite, and great hosts. They are happy to help and give you the best service anywhere. Often times you'll find that you receive a gift, or a special commodity just to make you feel more comfortable. The openness and hospitality they provide is second to none and people will start a conversation and you'll instantly feel like old friend. The hugs are also a common for these people, in many occasions. *Local hint* The experience of having Greek friends has many advantages over the normal “tourist”. You may receive the special treatment, or get free stuff. Many times the people of Zante will treat you with free drinks in bars. Don't be surprised if a whole night out is picked up by a friendly local. Islanders have many great products and souvenirs shops where you will find many of the great stuff you can bring home, to remind you of a great holiday you've had in Zante. Olive oil, wines, hand made carpets, ceramic statues of Greece historian symbols, the small turtles, and many more. The best thing about the holidays in Zante is that chances are you will meet somebody new, interesting, and experience some great things. So the relationships will grow, friends will be made, some even for the rest of your life, and there isn't any better reward in life than this. This is why we travel, and this is what keeps us going. 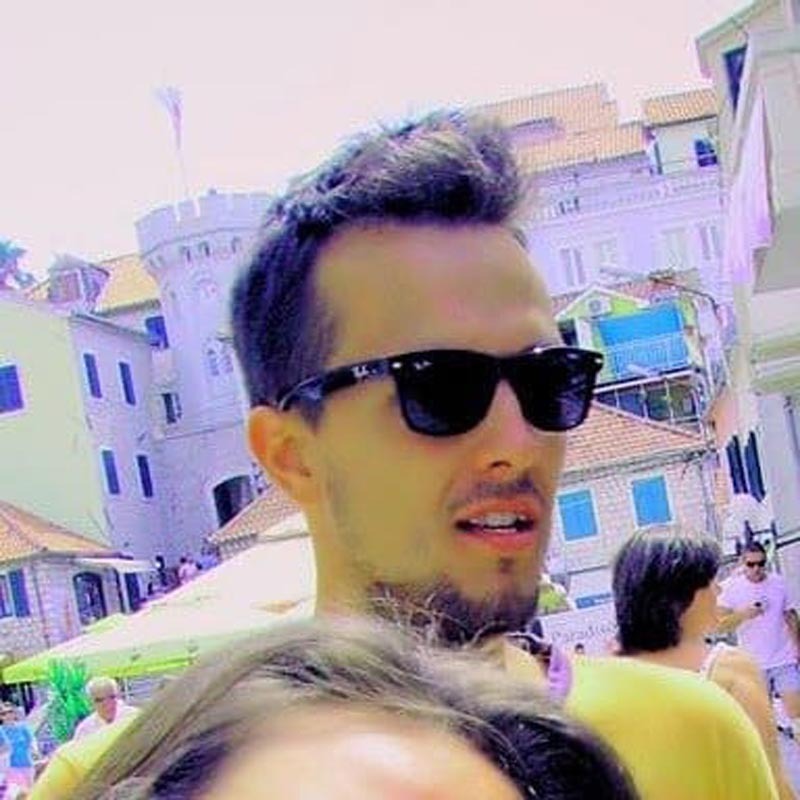 “Dejan is a traveler knowledge junkie and Zante habitant every summer season, where he helps travelers have the best holiday on the island. 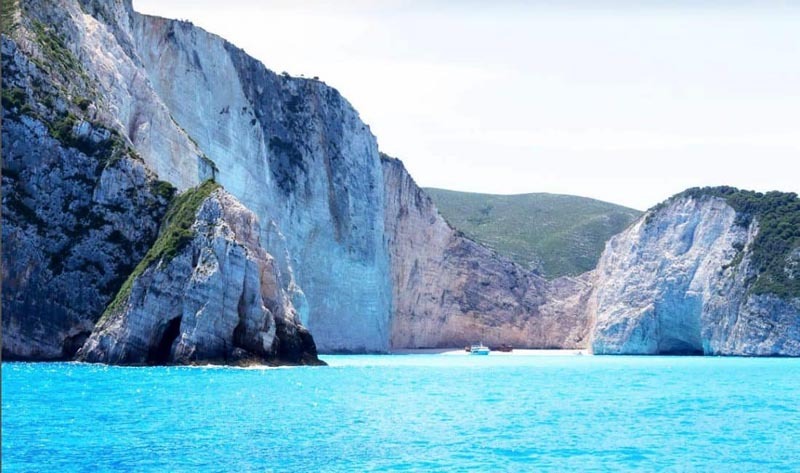 He writes a blog about the Greek island Zakynthos at Zakythos Insider – Zante where you will find great inside info about Zante, deals, travel advice and knowledge, and great help exploring Zante. 14 Responses to "An Insiders Guide to Zante Holidays"
These places in Greece are truly incredible. The place has one more beautiful landscapes than the other. It is one of the places I dream of still traveling around the world. I’ve been travelling a lot lately because I no longer worry about jet lag. Wow I love the beach. I’ll be here someday with my friends! the island is chreep and very beautiful. Wow, that looks like paradise, away from all the crowds. There is so much to see and do! Hi Deb & Mark . One of the important reasons of visiting the island is “Kareta Kareta” big turtles which you can see in their natural environment in Zakhintos , I saw them in Lagana ,it was really spectacular view.Other reasons is that the island is chreep and very beautiful. Glad to bring Zante bit closer to you guys! Thanks Deb & Dave as well! Wow I love the beach. I’ll be here someday with my friends! Wow! Zante looks so amazing! I wish to visit this place in May this year. I’ve been travelling a lot lately because I no longer worry about jet lag. 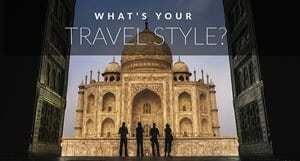 I found the solution in JetLagFX (http://www.jetlagfx.com/) it reduces the mental and physical stress of long journeys. Thanks Sally! Zante is truly a beautiful destination! Great photos. I love Zante.The weather is perfect!